Your lil peice of heaven is HERE! 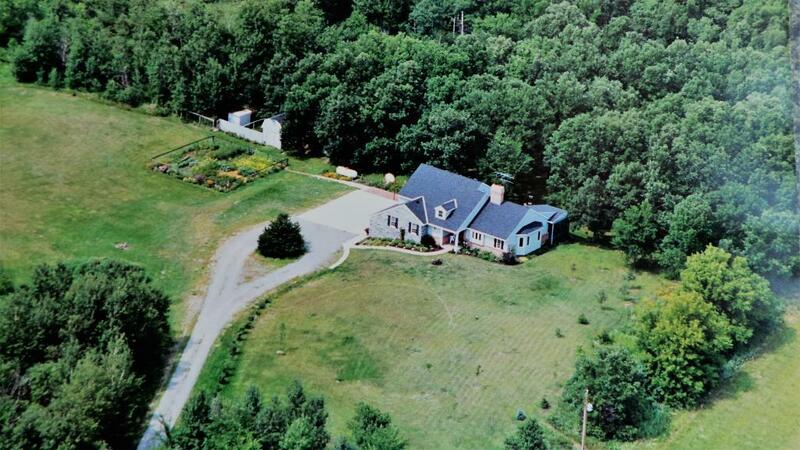 Gorgeous property...almost 20 acres of woods & privacy! 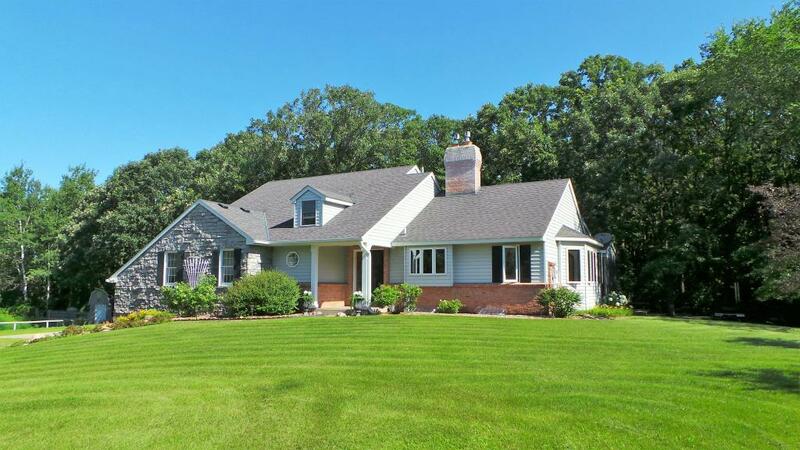 3 beds/3 baths (owners suite w/jetted tub). Spacious entryway, sunny & bright floor plan! Chefs kitchen with breakfast bar, formal dining. Den/library overlooks entry and livingroom! Many updates (see supplement). 2 cozy fireplaces! Beautiful 3 season porch leads you to a huge deck area! 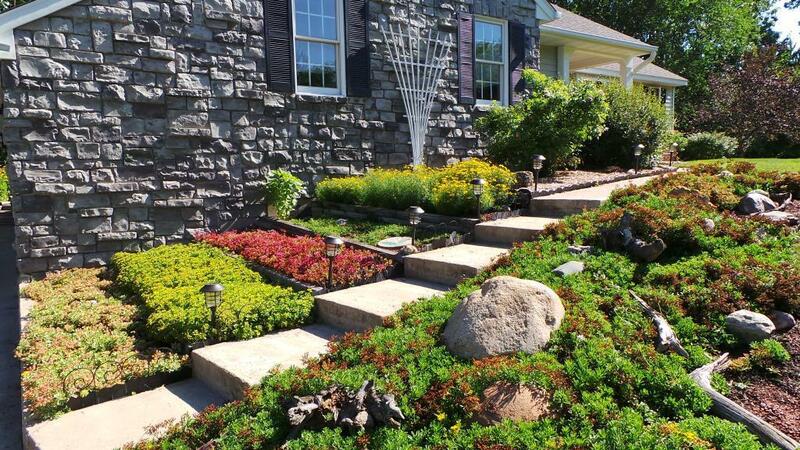 Tons of fruit trees, perennial gardens, your own pond too! 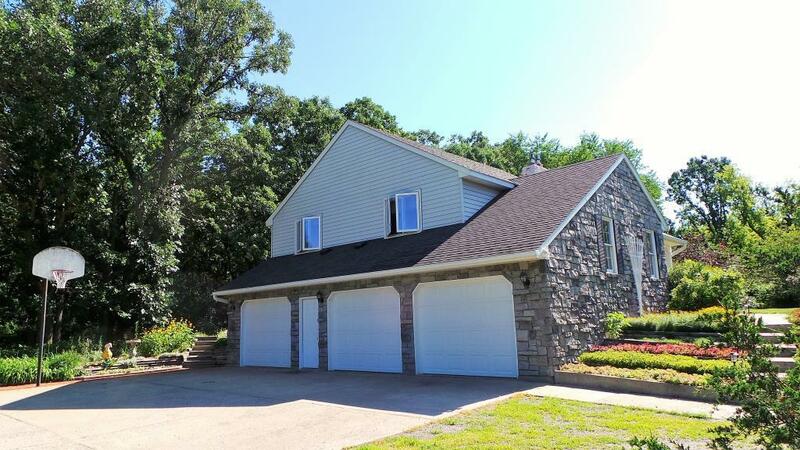 Also oversized 3 stall garage, shed & dog run/kennel area!